2017 might have been a difficult year for Kpop and 2018 has been a difficult year for kdramas in general. The #MeToo movement took South Korea by storm; many women came forward and shared their stories of sexual harassment they suffered on the hands of abusive men within the entertainment industry. This meant that many Korean actors were questioned and some had to drop out of drama and movie projects as well. Not only that, death, car accidents, actors dropping out due to sickness are some of the things many kdramas went through this year. 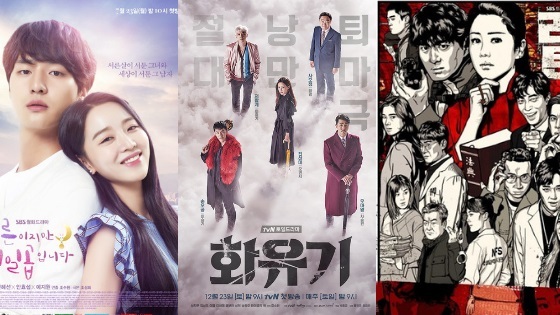 So today, I’ll be discussing kdramas that went through changes and suffered issues in 2018 alone. 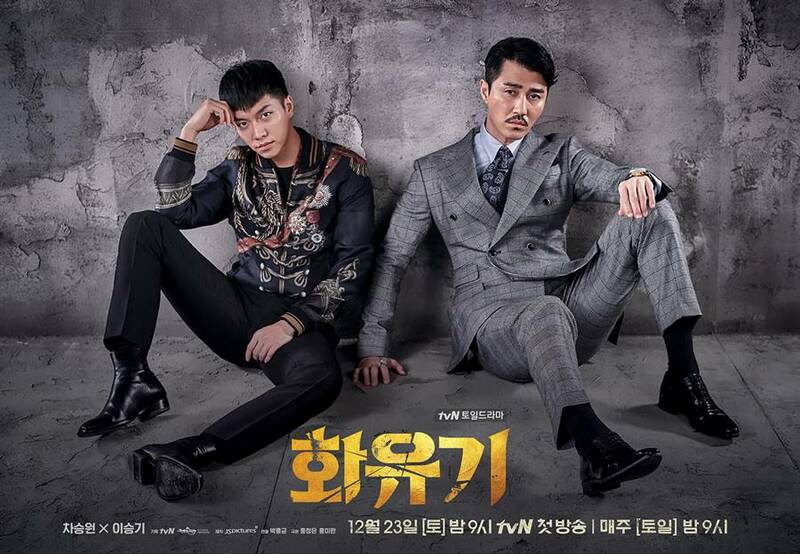 “Hwayugi” was one of the most anticipated kdramas of 2018, it was Lee Seung Gi’s comeback drama following his military discharge. In early 2018, the drama filming and broadcast came to a stop when a staff member from the set injured himself and was paralyzed due to the incident. Following the news; which spread like wildfire; tvN halted filming and broadcast to assist the on-site investigation by the MOEL and the police. 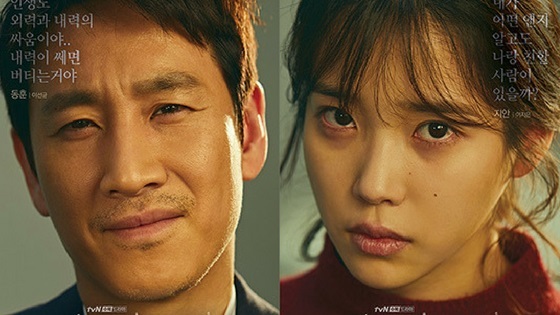 The drama resumed its normal broadcast after a one-week delay due to safety inspections and various improvements in working conditions, brought on by the accident that resulted in severe injury to a staff member as well as broadcast issues during episode two. But that wasn’t the only bad thing that happened to the drama, actor Jang Gwang suffered a car accident while on his way to the set of the drama. On January 16, Jang Gwang’s car was hit by another vehicle while waiting for the signal. The back of his vehicle was damaged, and he had suffered from a headache. Despite the accident, Jang Gwang showed up to the shooting since he was the first up. He showed professionalism by attending the shooting despite the accident. A staff had died on the set of “30 But 17.” Kim Kyu Hyun, a young crew member of the popular drama had passed away on August 1st. At first, people suspected that Kim Kyu Hyun passed away because of difficult working conditions on the seat matched with the record-breaking heat wave in Korea. 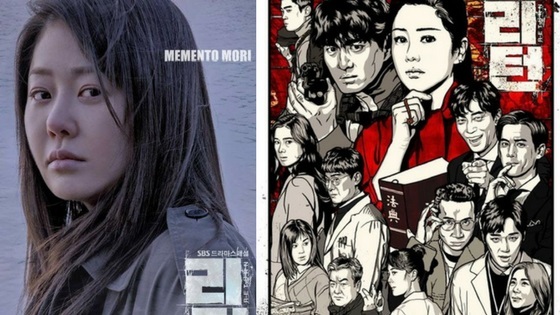 The filming even halted after the news spread, the drama received negative attention because of that, many Koreans have actually died because of complications related to the heat wave. However, it was revealed that he most likely died due to internal causes, he suffered from an endogenous cerebral hemorrhage which is caused by internal sickness rather than a heat wave. Kim Yoo Jung took a break from acting in February after being diagnosed with hyperthyroidism. SidusHQ revealed that she has been diagnosed with hypothyroidism, which is a condition where the thyroid gland produces too much thyroid hormone. On February 26, a news outlet reported that the actress will be receiving thyroid surgery and taking a long break to recover. The director insisted on her and halted filming until she got better. The drama was supposed to begin filming in early 2018, aiming for a premiere in April 2018. He was replaced with actor Yoon Kyun Sang. “Clean with Passion for Now” has already begun filming; the drama is aiming for a premiere in November. The victim is a female celebrity. The police revealed that they forwarded his case to the Seoul East District Prosecutors’ Office. According to the police, he was out drinking with female celebrity (referred to as A) and he had made advances on her, he tried to kiss her and make physical contact and was rejected. 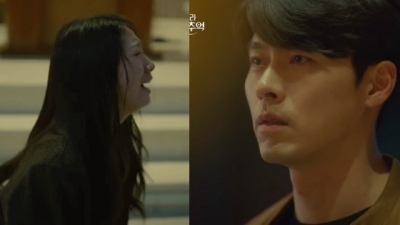 (A) proceeded to call her boyfriend, to which Lee Seo Won have become angry and threatened her with a weapon. He continues to claim he has no memory of the incident. He attended the second court hearing on September 6. He admitted to the charges in the first trial, however, confessed that he does not remember the incident. Kim Dong Jun took on his role the role of Jo Jae Yoo. Oh Dal Su was originally cast to play supporting character Park Sang Hoon. 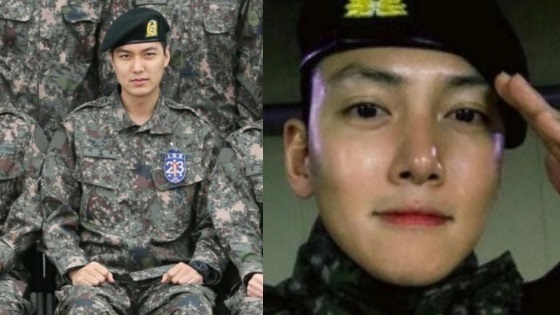 He dropped out of the drama series on February 27, 2018 due to sexual harassment/assault claims from his past. Instead, actor Park Ho San was then cast to play Park Sang Hoon. The drama had already began filming and was preparing for the premiere when the accusations of Oh Dal Su came out. They had to re-shoot all of his scenes with the new actor Park Ho San. That wasn’t the only sudden cast change the drama went through, veteran actress Na Moon Hee was originally cast to play supporting character Byeon Yo Soon, the three brothers mother. However, she had to drop out due to scheduling issues. Veteran actress Ko Du Shim was then cast to play Byeon Yo Soon instead. Actor Jo Jae Hyun is another actor who faced sexual harassment allegations; he released an official statement on February 24 admitting to the allegations. The production staff announced that the character will be removed and tried their best to cut him out as soon as possible. The Actor then resigned from his professorship at Kyungsung University as a result as well. This drama that hasn’t even aired yet but has been involved in so much controversy it would take me hours to explain everything in detials. It’s a he said-she said situation. 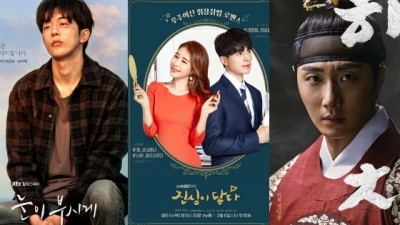 Issues started appearing in July, the drama had filmed from January to May and it came to a halt due to the conflicts between director Jang Tae Yoo and production company Victory Contents due to debt and unpaid wages. As a result, the PD Jang Tae Yoo was removed and replaced by Jang Tae Yoo. Later it was revealed that he dropped out and was replaced with director Kim Jae Hong. Actor Kim Chang Wan and Nana withdrew from the drama. Nana is the lead actress of the drama, lawfully filed termination for her contract with the production company citing suspension of filming and other issues. The production company Victory Contents claimed that the one-sided termination was illegal. Later, it was revealed that the production company is looking into replacing the lead. Actress Lee Sun Bin was offered the role but she ended up declining it. 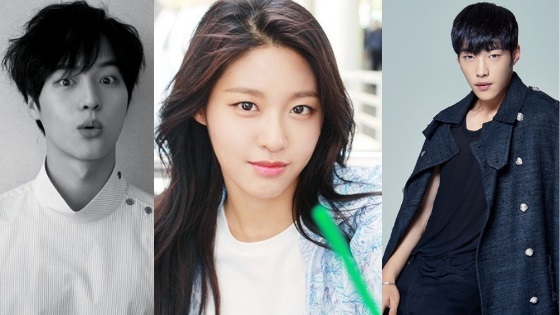 The drama was supposed to resume filming back in August with their new director, however; they’re still struggling to find a lead female character. The drama hasn’t picked up a broadcasting channel to air on yet. First, it was supposed to air on SBS, then it was passed to MBC, they also declined it. Now its rumored to be airing on TV Chosun but nothing has been confirmed yet. It’s a mess and I don’t think that Nana is the last cast member to leave the drama. Kdrama fans were shocked when veteran actress Go Hyun Jung announced her sudden departure from SBS’s drama “Return” back in February. It was reported on February 7 that there had been a large fight on the set of “Return” between Go Hyun Jung and the producing director. The two had reportedly had disagreements over her character’s limited appearance in the drama series, which led to SBS announcing on February 8, 2018 that Go Hyun Jung has left the drama series. Following SBS’s announcement of Go Hyun Jung’s departure, the network revealed they would be replacing her and cast Park Jin Hee to play the same character. 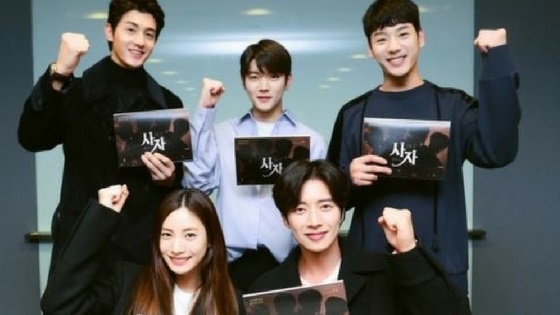 The drama continued to do well in ratings because of its intriguing plot and excellent cast. Kim Jung Hyun has recently stepped down from “Time,” his agency as well as the production team confirmed last month on August 26. His agency released a statement explaining why the actor is stepping down from his role, they said he will be leaving due to health problems. In a conversation with My Daily, his agencies revealed that he was suffering from an eating and sleep disorder. 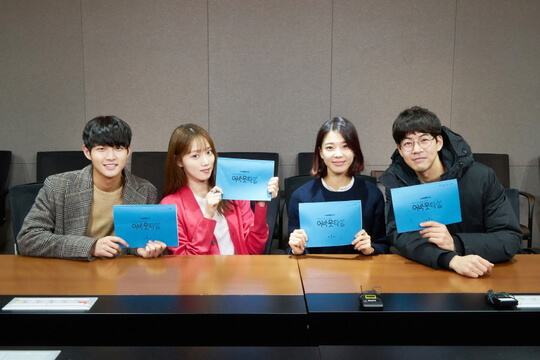 MBC officials revealed that the character won’t be edited out of the drama right away. They explained that the script will be revised, also adding that there will no addition of a new actor. To prevent spoilers, the production team refused to comment about what will happen with his character. 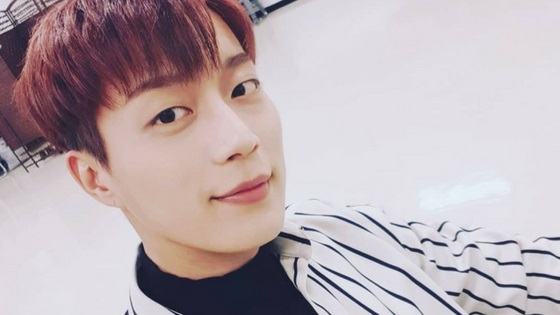 Fans of idol-actor Yoon Doojoon were shocked when it was suddenly announced that he would be enlisting in the military last month. It was announced back on August 22nd that he would be leaving on August 24. As a result, Yoon Doojoon had to hustle and film the rest of his character scenes as soon as possible. tvN announced that the number of episodes would be reduced from 16 to 14. The entire cast was also shocked by the sudden news, but they all did the best they can in a very short span of time. The filming finished successfully without any issues and the drama aired its last episodes in the last week on August.